Technology purchase decisions are often made based on the demand for the technology itself, rather than the actual requirements of who will be using it and why/how they need it. 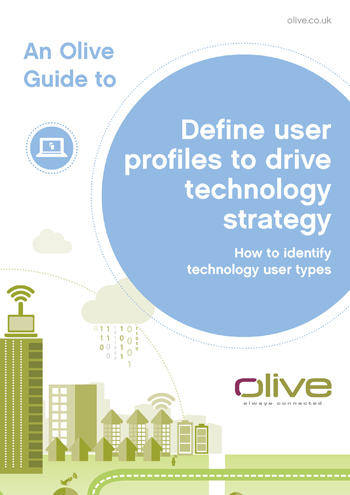 We suggest a framework approach to support you in rationalising requirements, user profiles and available technologies. Importantly it could also help to identify potential areas of cost savings and efficiencies.